Evening @ Skidaway — What is a salt marsh really worth? 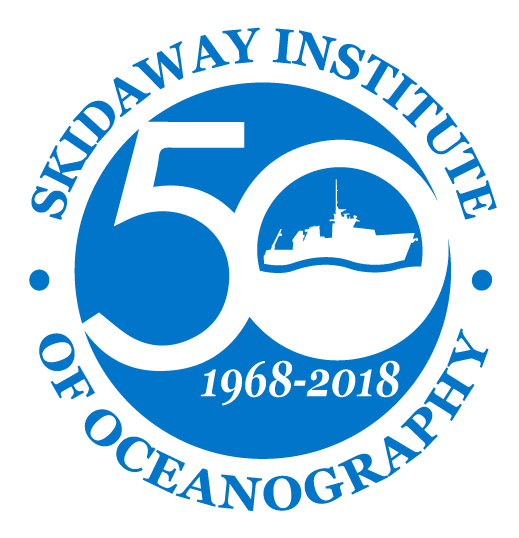 University of Georgia Skidaway Institute of Oceanography scientist Julia Diaz has been awarded a prestigious Sloan Research Fellowship. Diaz is joined by 125 other 2018 Sloan Fellows from across the U.S. and Canada. Science Seminar: How is the Gulf of Mexico like a Teapot?